A tax on empty homes may be a more effective way than building new ones to end Britain’s housing crisis and make property more affordable, suggests a new study. An empty homes tax has the potential to generate income for local councils, reduce demand from foreign investors and increase housing affordability, according to the research. The affordability of housing has plummeted in Britain since 1997 due to a rapid increase in prices relative to earnings. Researchers say that may be due in part to ownership of properties by foreign investors in cities including London, or second home ownership by British citizens in rural areas, reducing the availability of affordable housing for local residents. 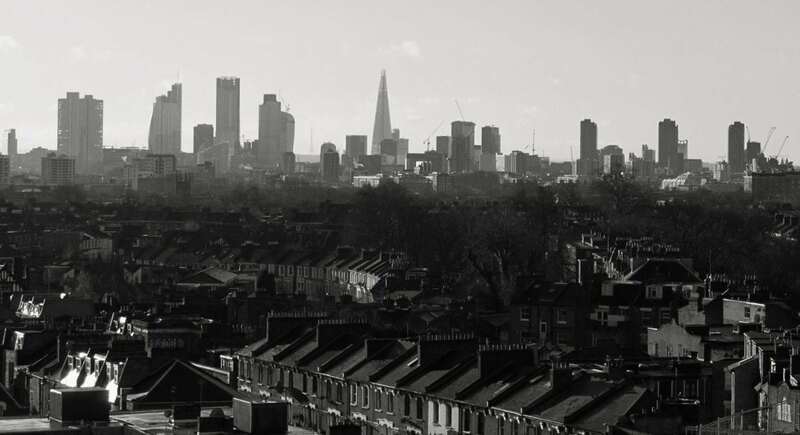 Jonathan Bourne, of University College London, examined the relationship between the percentage of properties which do not have a permanent resident, and housing affordability in different parts of England and Wales. He said: “One of the goals of this research was to get an idea of the fraction of the population of England and Wales living in areas where low-use properties are more expensive than homes occupied by full time residents, which suggests that the most desirable properties are being bought for purposes other than use as a home, for example as investment opportunities or holiday homes. “Some of the most surprising findings were the sheer value and quantity of low-use properties in some areas, amounting to £21 billion in the London borough of Kensington and Chelsea alone, and £123 billion in the entire dataset. Figures were collected from 112 local authorities, representing almost a third of the total local authorities in England and Wales, and covering 40 per cent of the 23.2 million total population of England and Wales. The data included 340,000 low-use properties. Analysis revealed that low-use properties were worth an average of £363,000, which is 18.5 per cent more expensive than the average home (£306,000). PhD student Mr Bourne also aimed to identify areas that could be responsive to one of two ways of reducing house prices; increasing the supply of housing, or decreasing property demand, for example by introducing an empty homes tax. He said: “The data shows that low-use properties are very concentrated in small numbers of desirable areas. “In such cases simply building more homes is not going to solve the problem, as the issue is intense competition for property, not a lack of places to live. Based on the findings and the current Council Tax base, Mr Bourne suggests that an empty homes tax of one per cent would raise an additional £1.2 billion in taxes, which is equivalent to 11 per cent of the Council Tax currently collected in the areas included in the study. An empty homes tax has been applied to domestic properties with no regular occupant by the City of Vancouver in Canada since 2018. Mr Bourne cautioned that the empty homes tax would not be evenly distributed, adding: “There are substantial differences in how much income individual areas would gain from an empty homes tax. The findings were published in the journal Palgrave Communications.